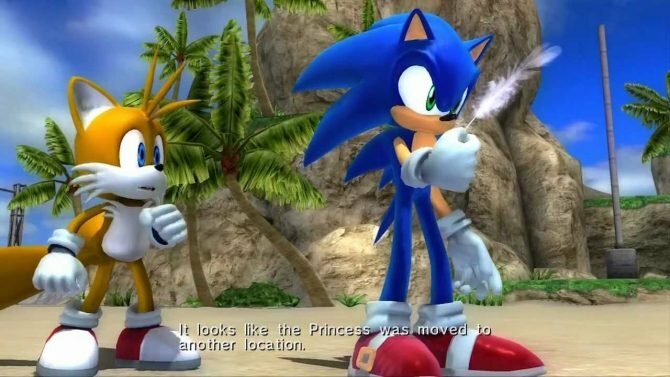 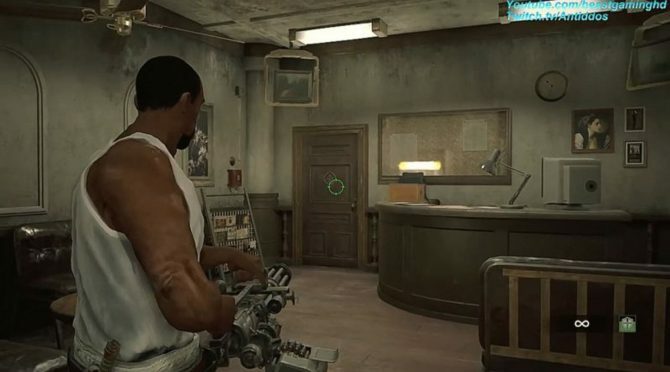 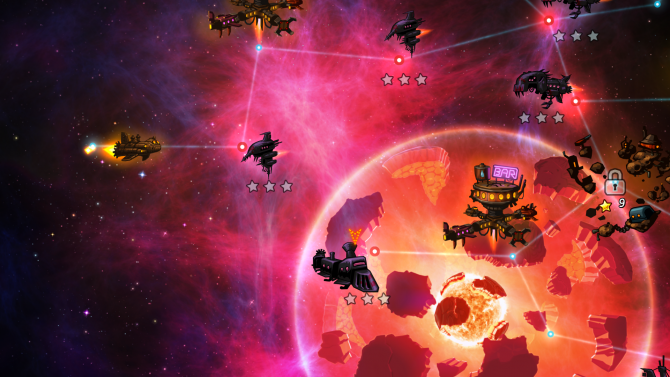 Image & Form and Zoink Games have taken their relationship to the next level, merging into a brand new studio Thunderful Games. 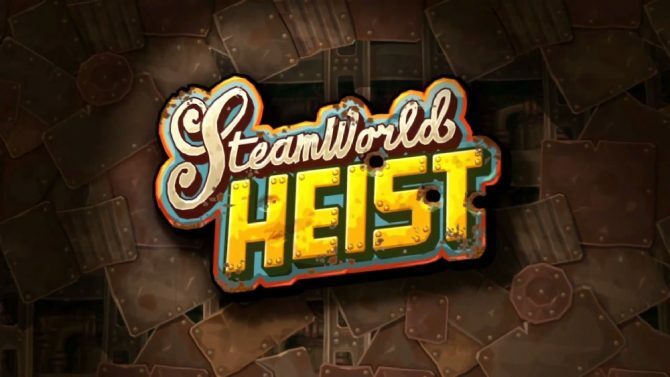 A new trailer has been released for the Wii U version of Image & Form's strategic adventure game SteamWorld Heist. 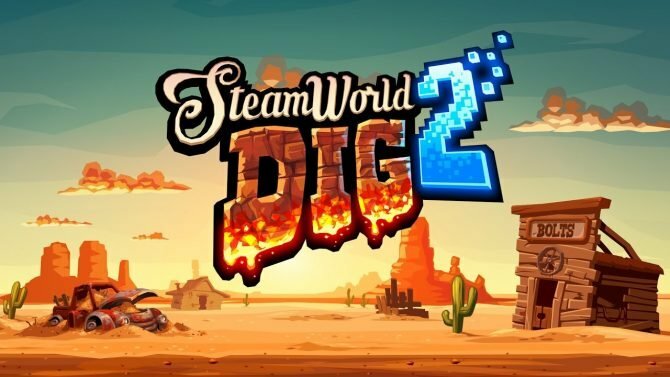 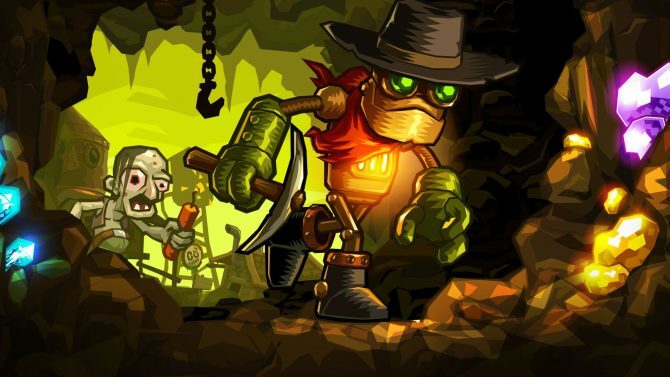 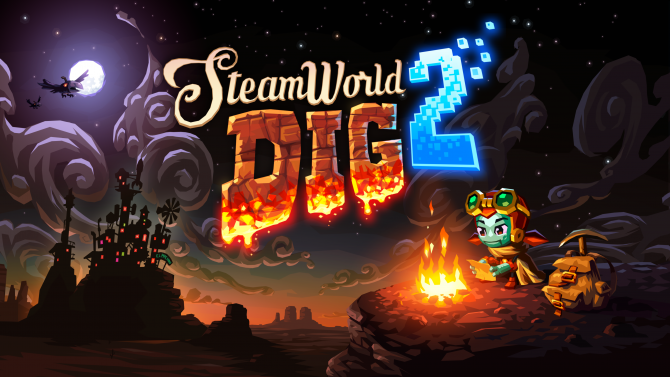 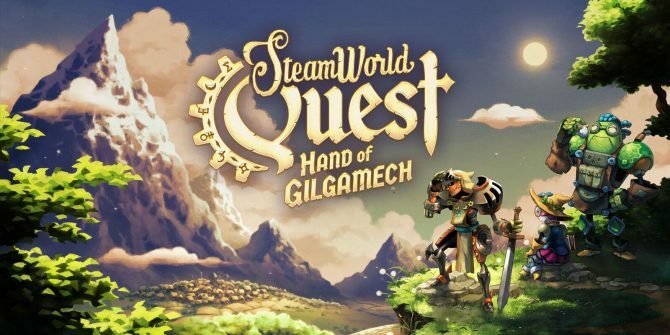 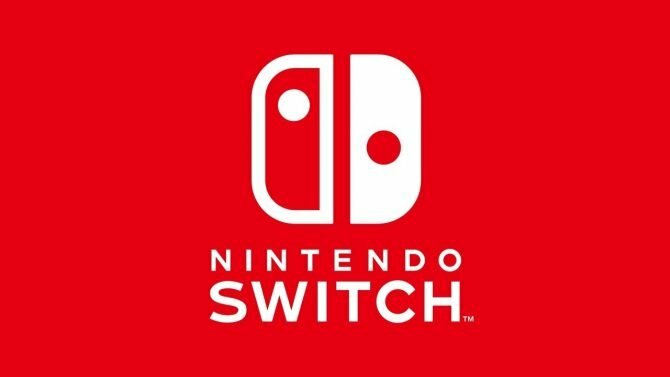 Rising Star Games announced today that it will be publishing the retail release of the SteamWorld Collection, which contains both of Image & Form's SteamWorld Heist and SteamWorld Dig, for PS4 and Wii U. 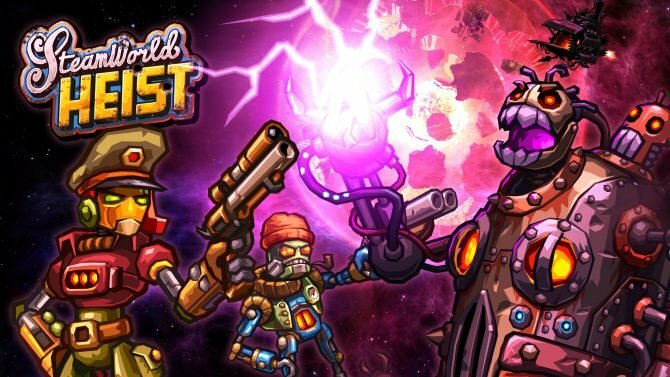 A new trailer has been released for Image & Form's SteamWorld Heist, which is currently available for the Nintendo 3DS. 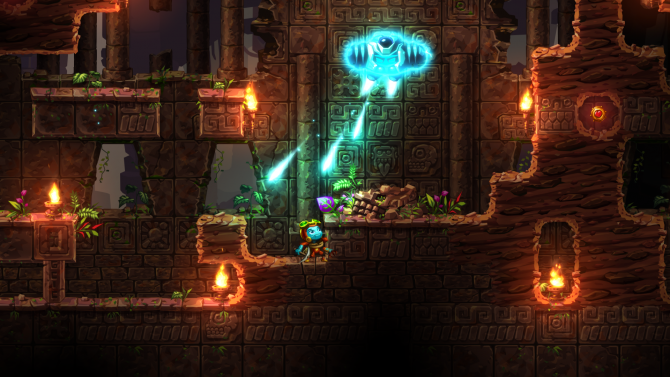 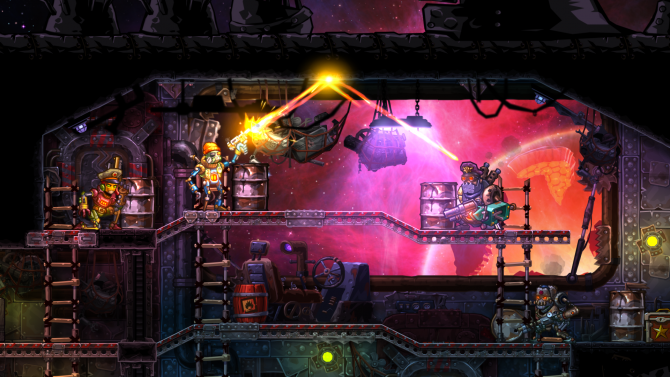 Fans of the strategy title SteamWorld Heist have some new content to be on the lookout for. 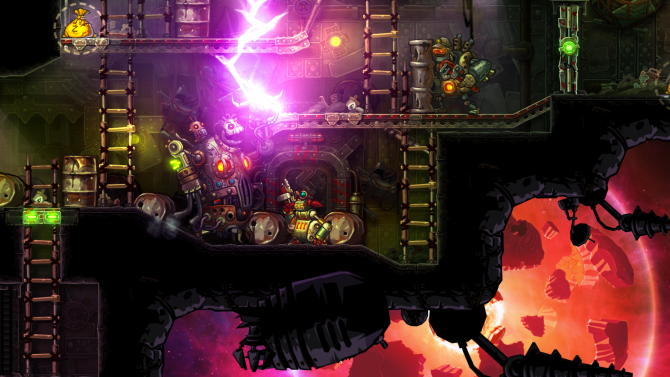 In a new developer diary released by Image & Form, we get to see some of the concept art that went into their latest game SteamWorld Heist.